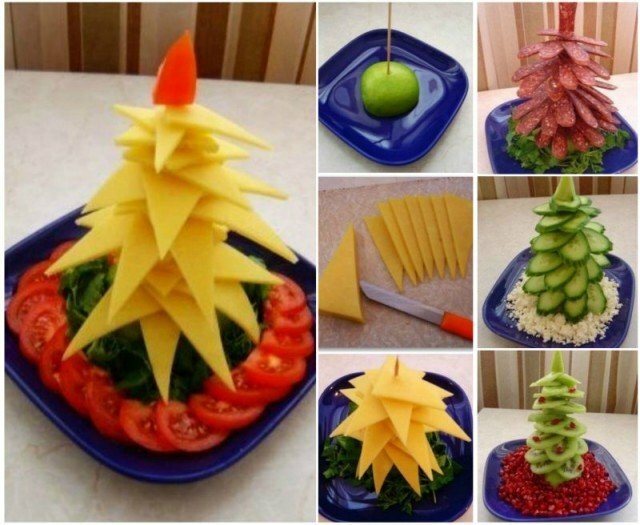 Christmas is big holiday for celebration and family gathering. We decorate the home with Christmas lights, Christmas wreaths and make all festive Christmas bouquets. 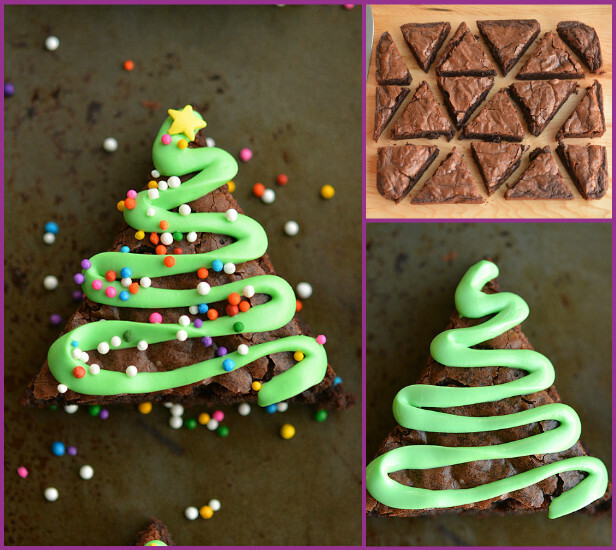 Christmas tree is a must have for home decoration as well as party serving. 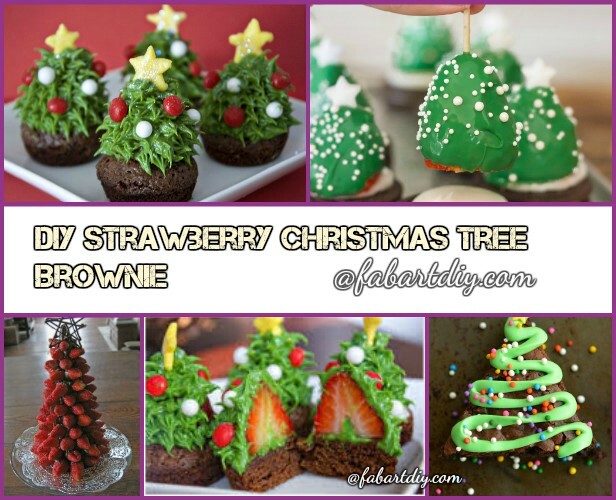 Today we are going to share these Strawberry Christmas Tree Brownie Bites, which are great cake design idea for Christmas season. 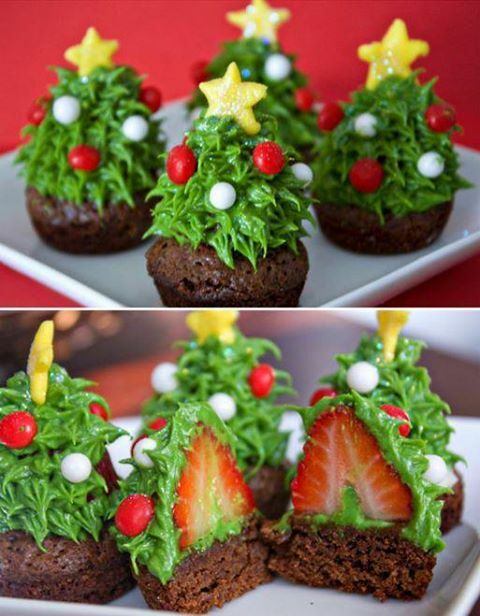 They are various designs that you can choose from, check out what we have brought for you to have your Christmas celebration more fun! 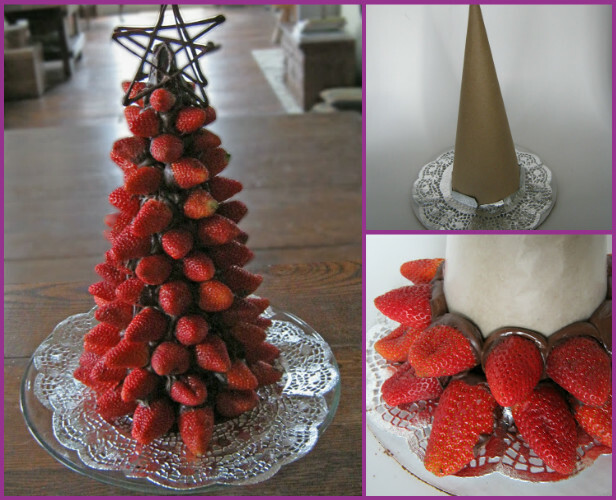 It is really fun to hide fresh strawberry inside with MM chocolate as topping decoration, and they are really easy to make with green frosting. 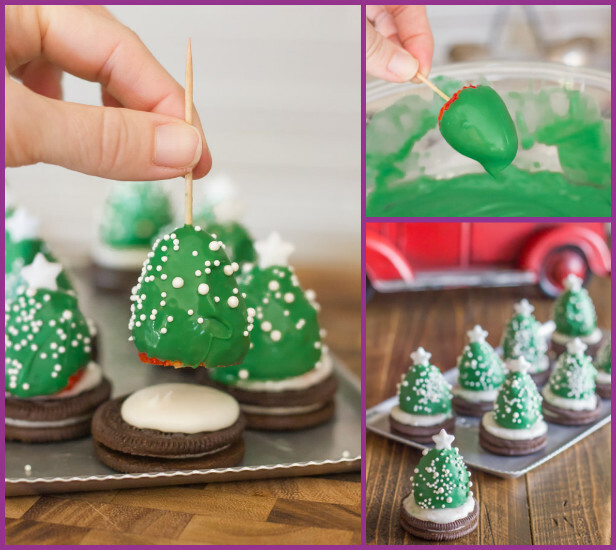 Melt chocolate with green food coloring can be another fabulous choice to decorate Cookies or Cupcakes as topping, with sugar sprinkles or powder for the snowy effects. 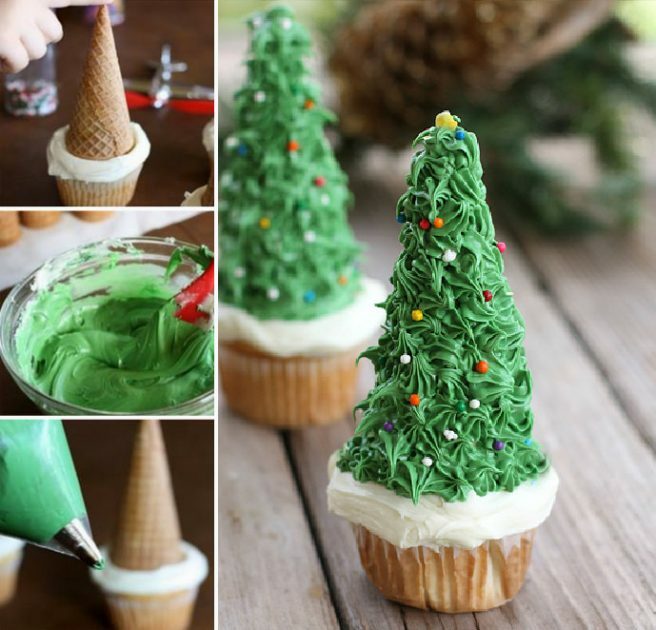 Sugar cones can be another alternative to create Christmas trees, with stuffing as surprise inside to create more fun holiday treats. 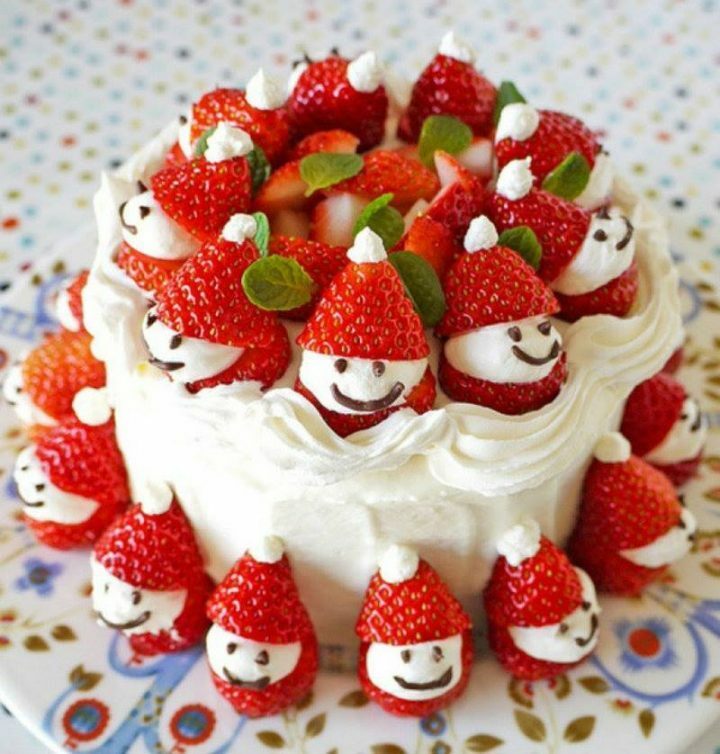 The strawberry Santa Cake would be another fun for holiday table. 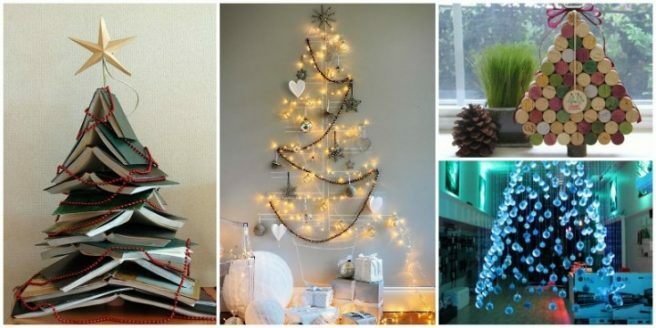 You may love the unique collection of Christmas Tree decorating ideas that are far beyond Classical Christmas trees, from table decoration, to wall and hall, enjoy the Holiday fun Here.